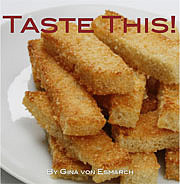 Published on January 26, 2010 in Recipes. 0 Comments Tags: Basic Quiche, Caramelized Leek, eggs, fennel, goat cheese, Goat’s Cheese and Spinach Tart, Gruyere cheese, half & half, Joe Kelly, leek, pie pastry, quiche, spinach, Swiss cheese. Despite the fact that it was a cold rainy day North of the Golden Gate Bridge it was not like any other ordinary Sunday because it was Joe Kelly’s birthday brunch. Not only had he and his Sweetheart Ingrid been busily getting the house in order for this celebration, they had also managed to turn out an impressive spread in honor of this auspicious occasion. Aside from the mimosas, the orange currant and blueberry scones and a winter berry fruit salad, they had made QUICHE. 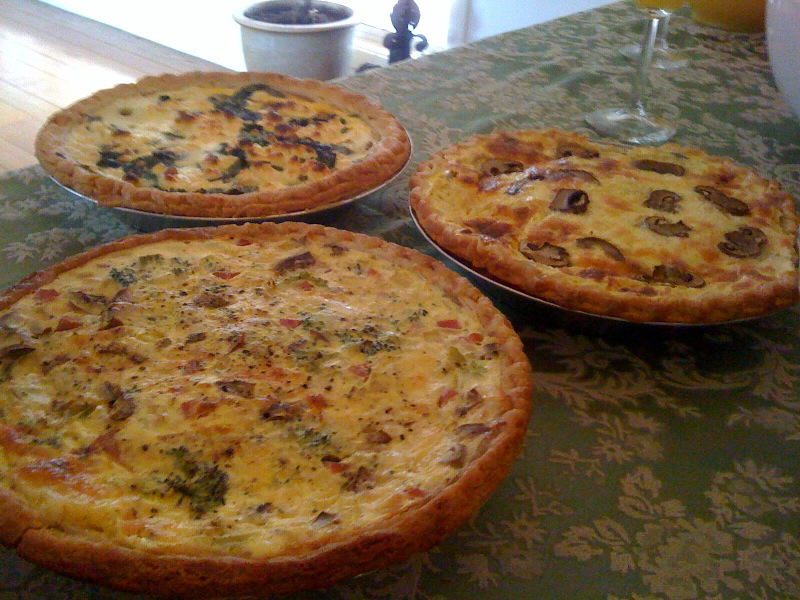 While there were three quiche/tart options on display I thought it only just to share with you one recipe each from the two cooks. After all, this WAS history right? This proved that it was a myth that real men don’t eat quiche…because this guy from San Rafael doesn’t just eat it, he makes it…and he’s ALL quite a man. Come to think of it, I’ve even spotted him in a pink polo before so he is up there with the all time myth-busters. 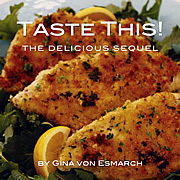 Thank you Ingrid and Joe for sharing these recipes with me and my readers. Roll pastry out on lightly floured surface, place into pie dish and trim off excess pastry. Line with baking paper and fill with baking weights or rice. Bake for 15 minutes then remove the weights/rice and the paper and bake for an additional 10 minutes at a reduced temperature of 315 degrees. In a large-size pan, heat oil and then add leek and fennel. Cook over medium heat for 20 minutes or until leeks are caramelized and set aside. 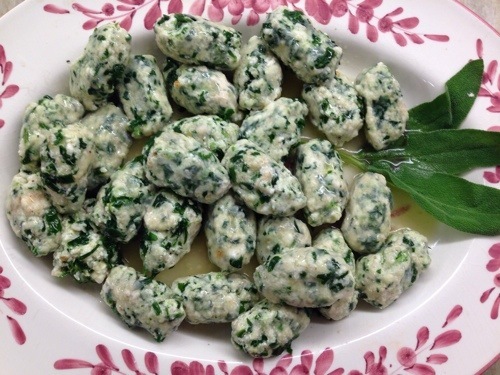 Then add the spinach and cook until it wilts. Spread leek and fennel over pastry shell and top with spinach and goat’s cheese. In a medium-size bowl, lightly whisk eggs and add in cream. Blend in the Swiss cheese. Make certain that the ingredients are not too hot before adding the eggs, cream and Swiss cheese. Pour eggs and cream into the pastry shell and bake for 40 minutes or until set. 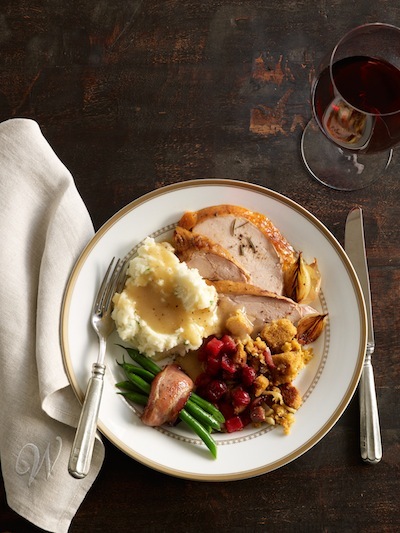 You will want to either make the pastry dough as above or purchase and pre-cook a pastry shell according to package directions (I do not recommend placing ingredients in an uncooked pie shell, it will become like a sticky paste. Saute or steam any vegetables to be used as filling. In a medium-size bowl mix eggs, Half & Half, cheese. Pour into pastry shell. Bake at 350 degrees for 20 minutes or until done. 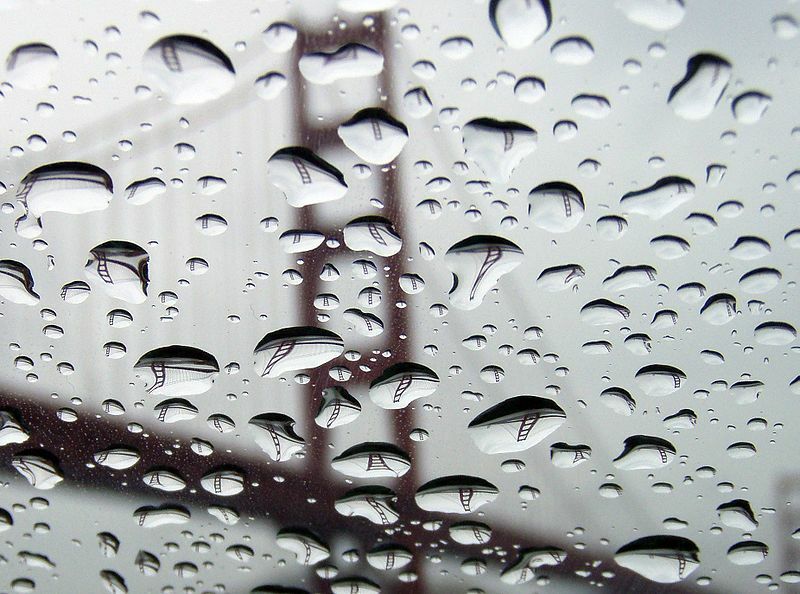 And as for that cold rainy day I mentioned, ya know, the one North of the Golden Gate Bridge? Well this photo captures the feeling pretty well….too good not to share it.